These Ocean Access' tend to be at the end of quite short trails. 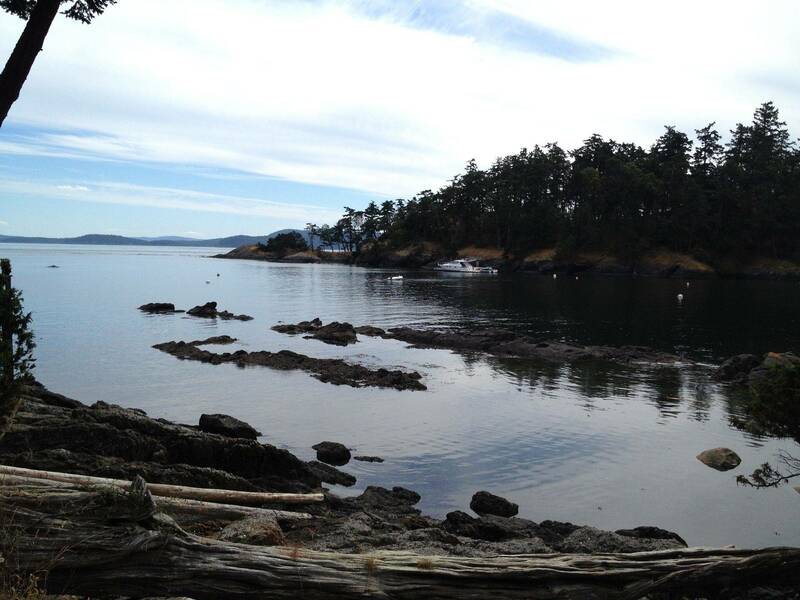 Mostly the Ocean Access' on South Pender have beautiful views, mostly onto Saturna Island. The ocean access' on the back of North Pender are facing Salt Spring and some facing Vancouver Island.